Considering the importance of regular dental visits in preventing and treating dental issues, a dental fear sufferer who avoids going to the dentist at all cost is likely to acquire oral diseases down the road. Thus, it is important to resolve the issue of dental fear, and not let it stop a person from getting the right oral care from a professional. “Fear of pain. Fear of pain is a very common reason for avoiding the dentist. This fear usually stems from an early dental experience that was unpleasant or painful or from dental “pain and horror” stories told by others. 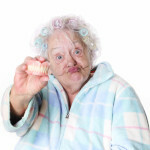 Thanks to the many advances in dentistry made over the years, most of today’s dental procedures are considerably less painful or even pain-free. 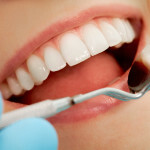 There are several ways an experienced Concord, CA dentist deals with patients suffering from dental phobia. 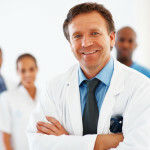 One is by creating a diagnostic and treatment process that the patient can be comfortable with. The dentist will carefully explain the procedure to the patient, and let the patient see all the possible benefits of the procedure. 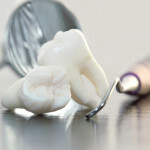 One major cause of dental fear is the lack of understanding about what one is up against, so it’s really comforting for such a patient to be clear about the procedure, how safe it is, and how it can help him or her when it’s done. On the other hand, a dentist may also consider sedation. This involves the use of sedatives to help a patient relax during the treatment. This is an effective approach as the results are tangible–the patient won’t feel pain even at a conscious state. However for best results, this has to be performed by skilled and qualified dentists in trusted dental offices like sm:)e Family Dentistry.